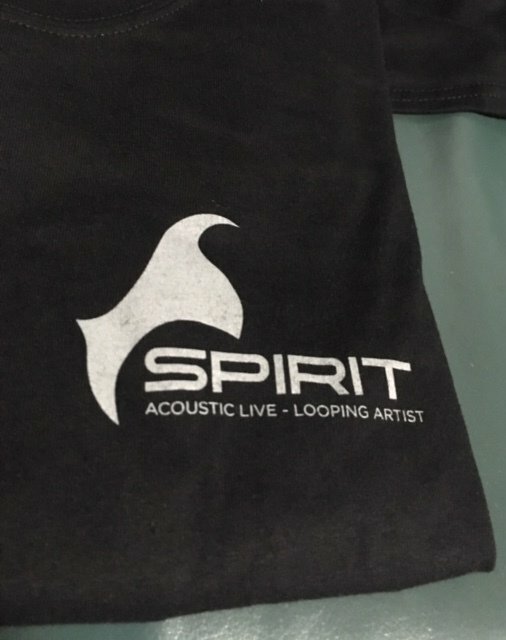 This spectacular 100% Cotton T-shirt with the Spirit logo wears extremely well. 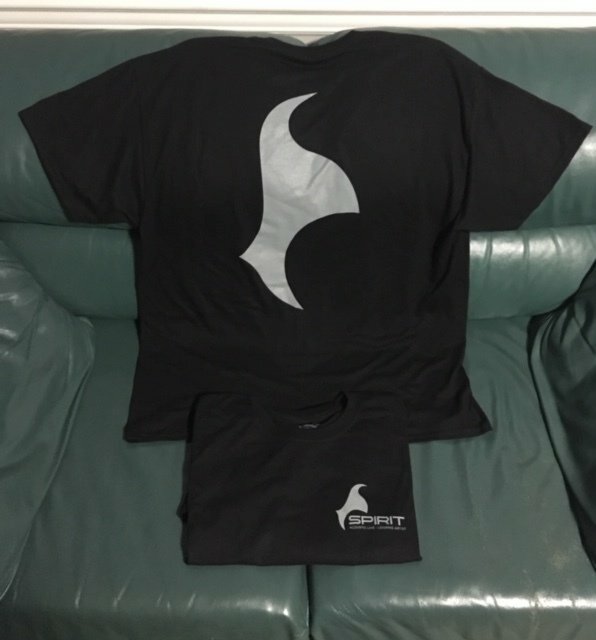 Compared to other shirts, the Guilden brand is a quality product. Specific sizes can be special ordered. Contact info@spiritcool.com for all enquiries.